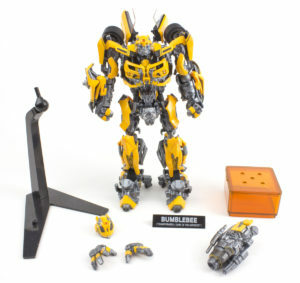 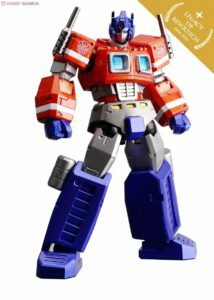 The Transformers line consist of two series. 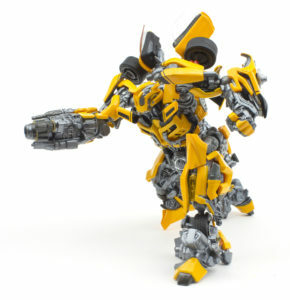 While they are not transformable, these figures are super cool to play and create your own scenes with. 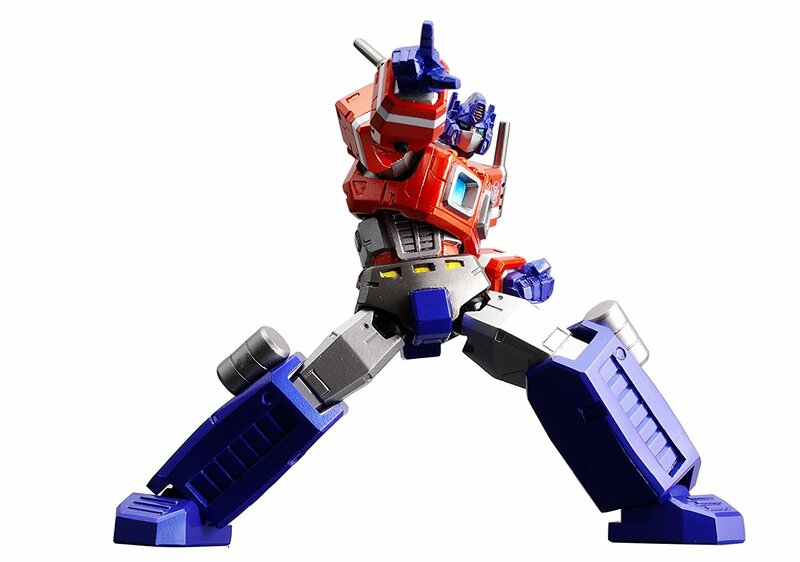 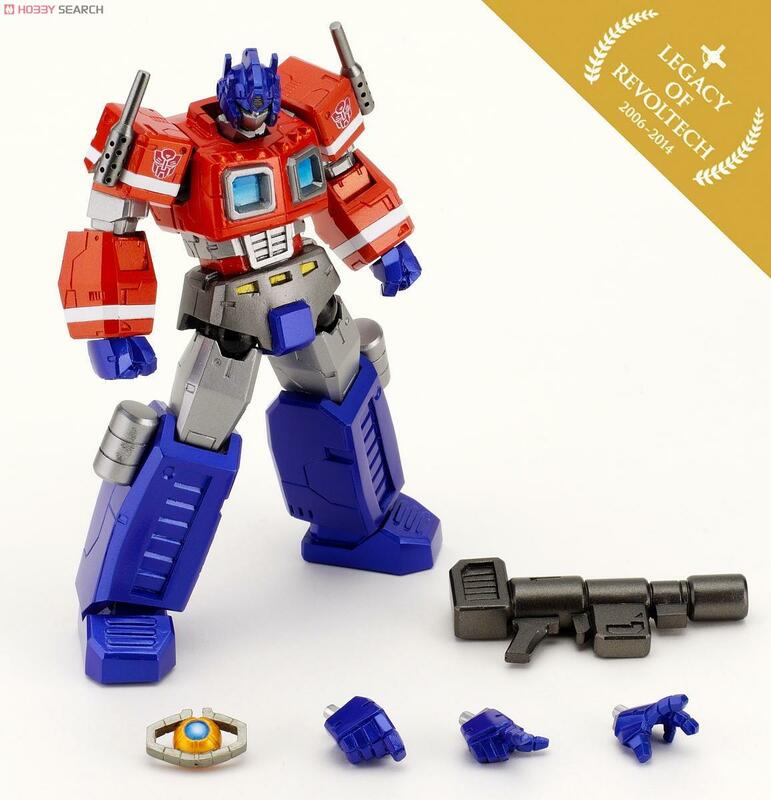 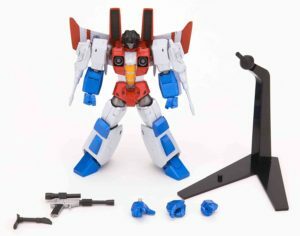 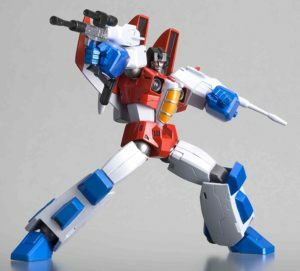 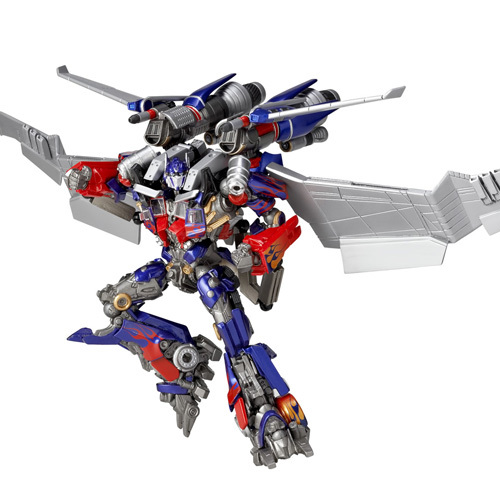 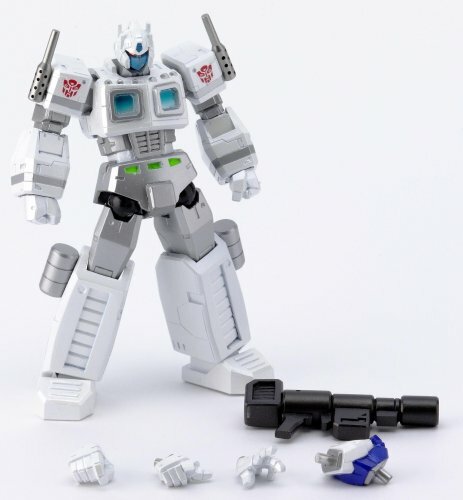 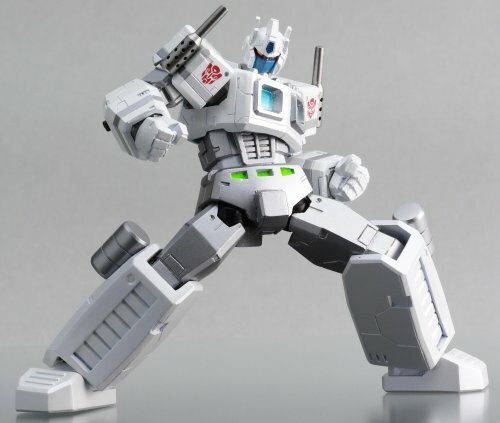 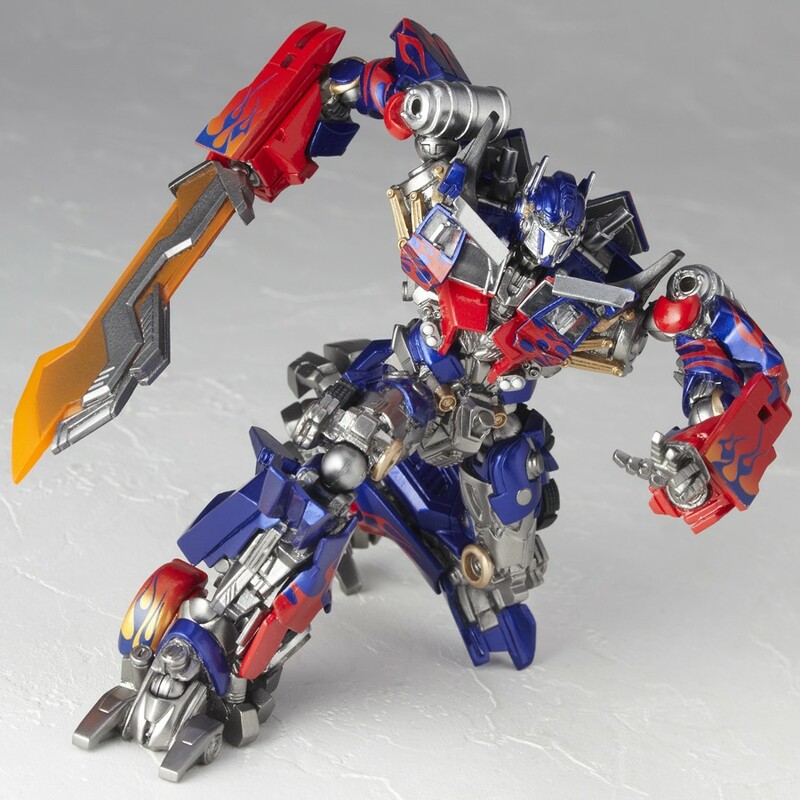 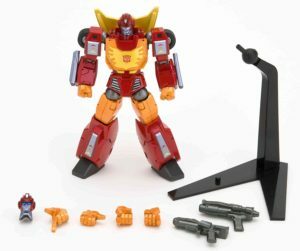 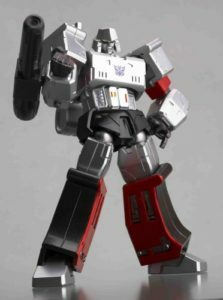 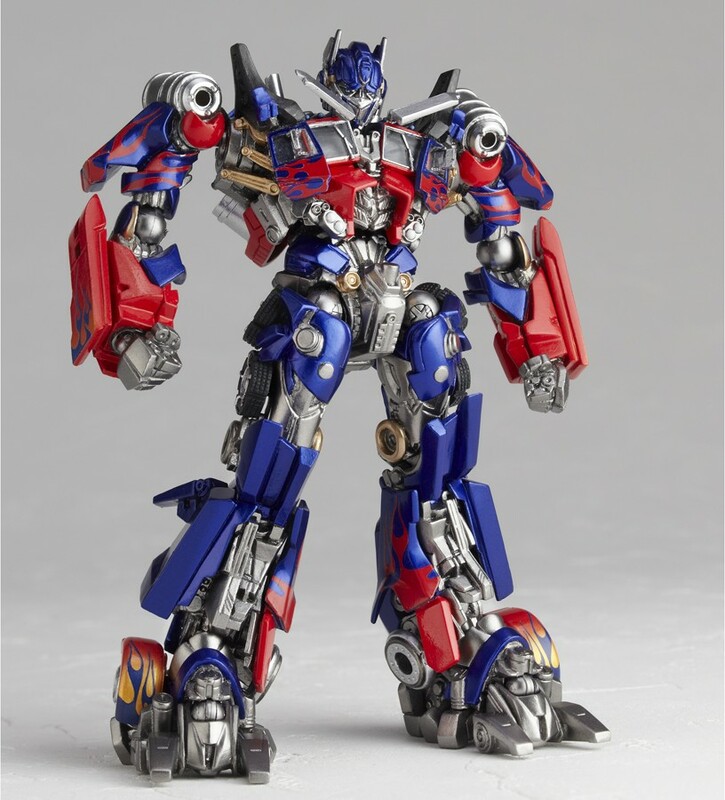 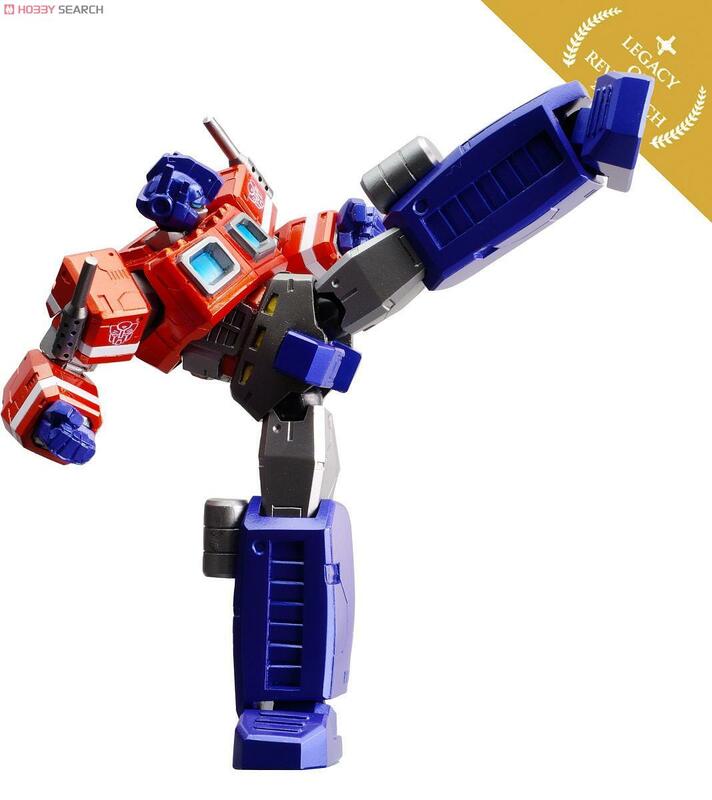 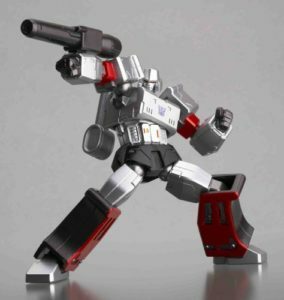 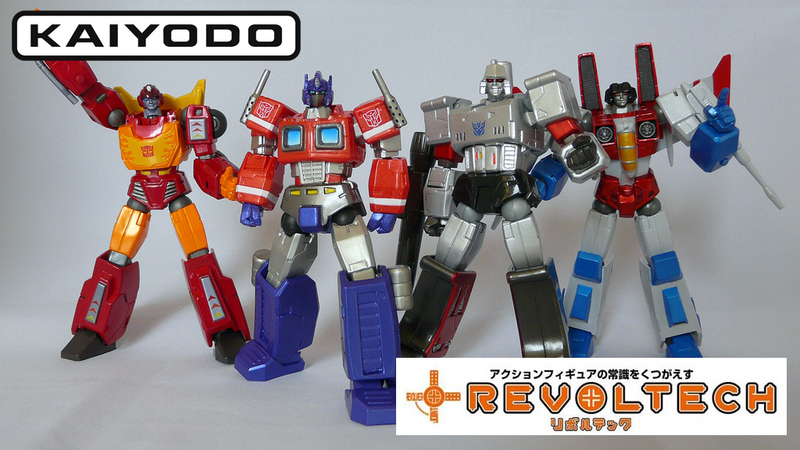 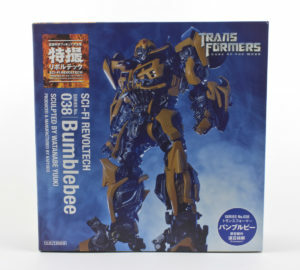 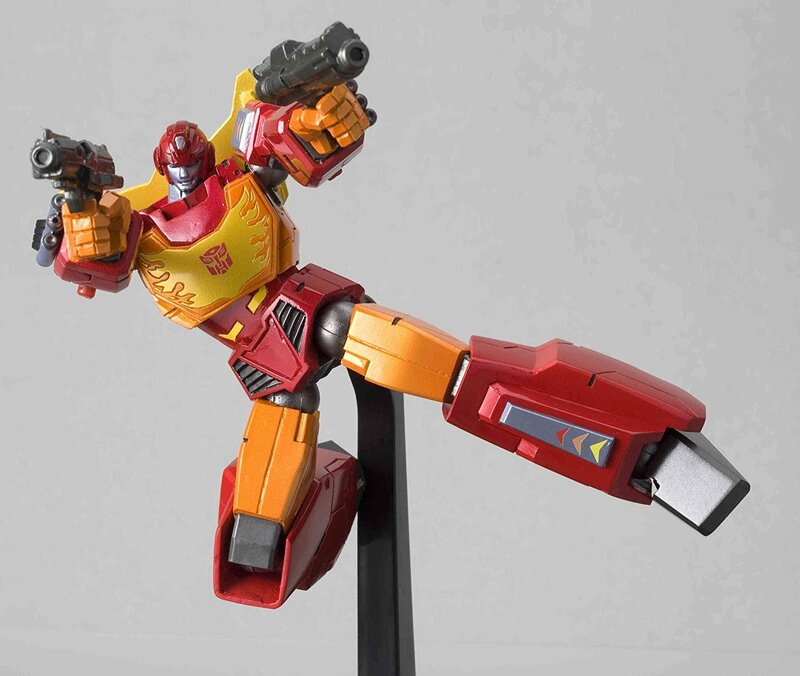 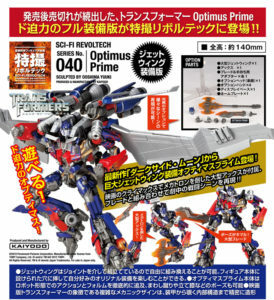 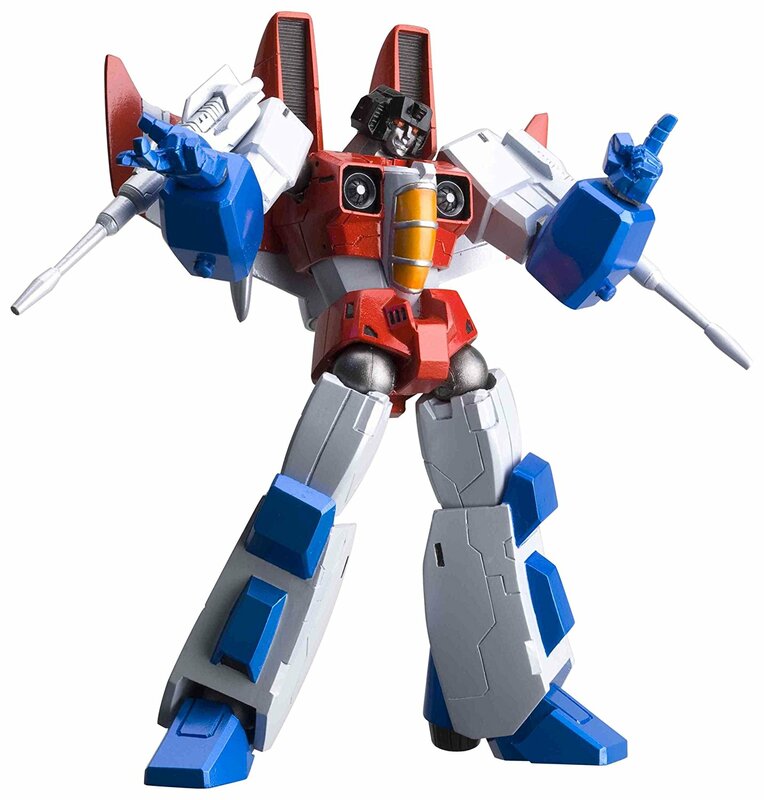 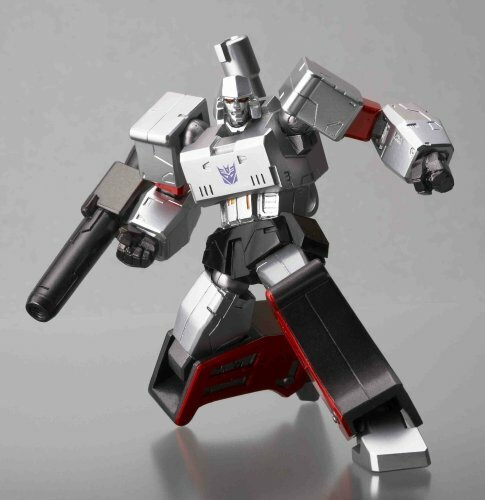 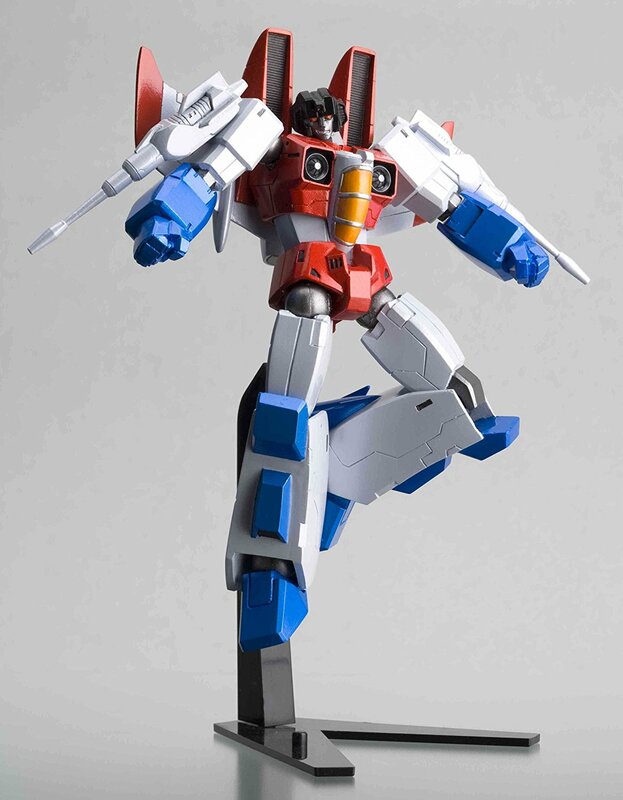 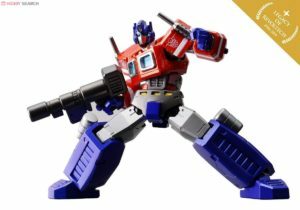 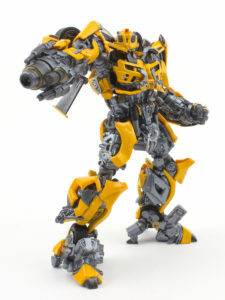 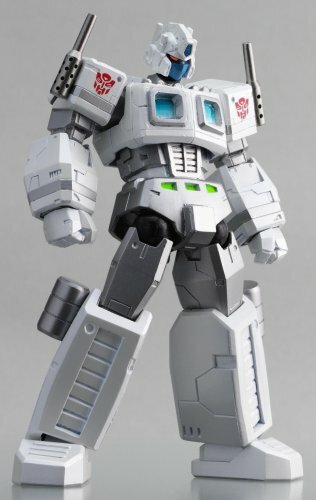 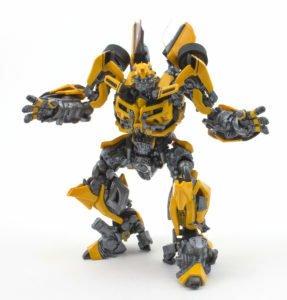 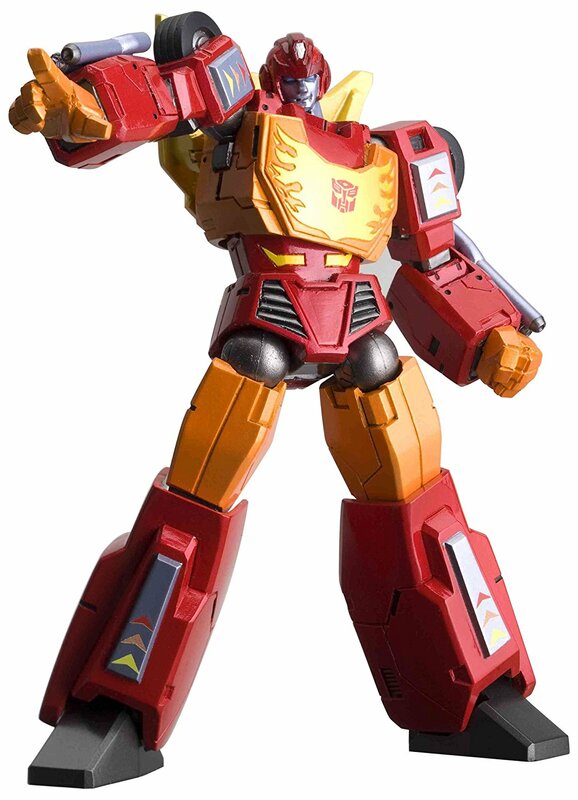 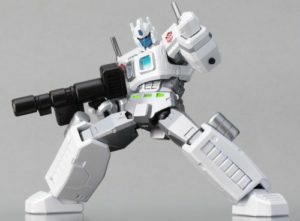 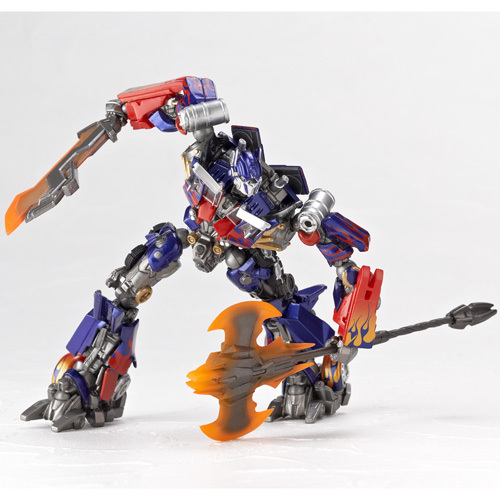 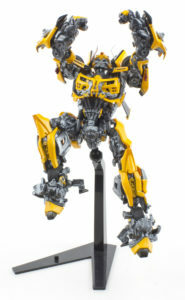 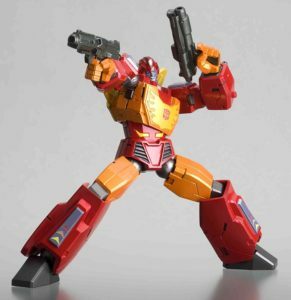 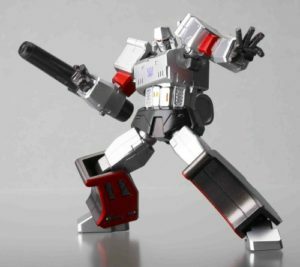 The first Transformers figure released was Convoy, aka Optimus Prime, in 2007. 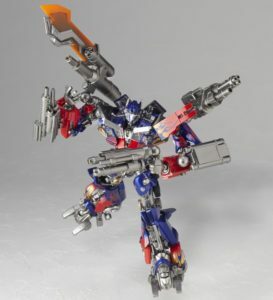 He was the 19th entry into the Revoltech line.